803 389-9692 Molds, yeasts and mildews are included in the approximately 70,000 species of fungi that have been identified. all fungi can cause health problems, but only about 100 species are thoughts to cause disease in humans; these are called toxic molds. 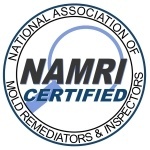 Don't let molds, and mildews get to you or your family. Call us today and we'll inspect and take samples to make sure your family and at work can breathe with no worries. 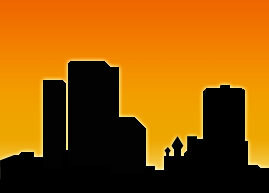 No sure don\'t having trouble with site sorry didn\'t get back sooner. What all do you need.